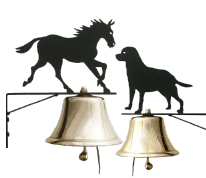 July 4th is National Bell Ringing Day. 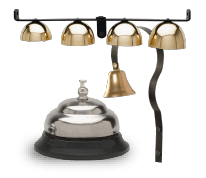 stop for a minute and ring a bell – any bell. Help us revive this great tradition. On July 4, 1963, President John F. Kennedy proclaimed the annual holiday as National Bell Ringing Day. 2017 represents the 241st anniversary of the Declaration of Independence. 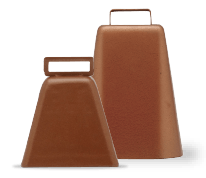 In the 1700s, the bell was the main way people were called together or alerted to news – bells announced the start of church, or the beginning and end of the school day, they proclaimed important news, celebrated events, and acted as a warning for danger. 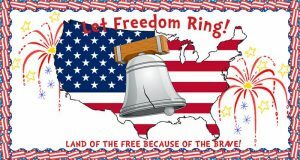 And ringing bells is how our forefathers celebrated the founding of our nation in 1776. This year, and every year, let’s celebrate our freedom and those who protect our freedom: veterans, service members, firefighters, and law enforcement. 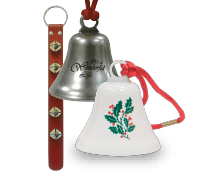 Ringing bells is a meaningful way to connect us to our forefathers and carry this tradition forward. 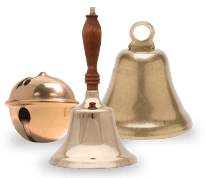 It’s also fun to recognize that bells are just as wonderful and relevant today as they were centuries ago. 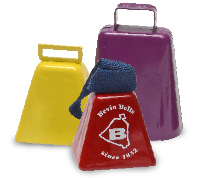 Today, bells are used to make announcements, cheer on sports events, protect hikers, call the kids for dinner, alert bikers, call for assistance and multitude of other roles. 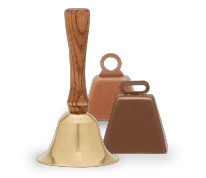 You might be surprised how many bells you have around the house. So grab your bells, and on July 4th, Independence Day, take a minute to thoughtfully reflect on and celebrate our freedom. Let Freedom Ring! This is a tradition we wholeheartedly support, and we hope you do, too! 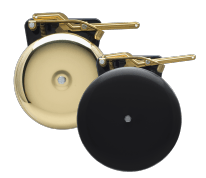 This entry was posted by Cici Bevin in Bell Stories, Uncategorized and tagged Event Bells.